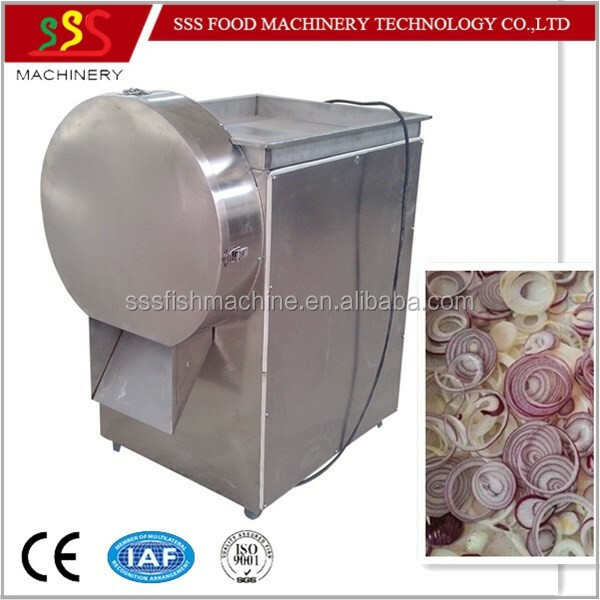 Buy Summer Promotion vegetable Onion lotus carrot Cutting slicing machine - Jinan Joysun Machinery Co., Ltd.
1.This machine is mainly used for processing fruits and vegetables. 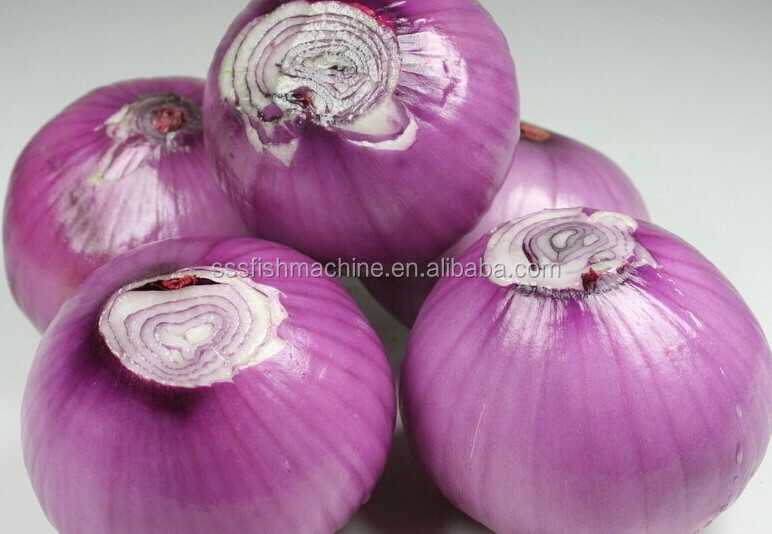 Can be processed onion,potatoes,lotus root, apple, pear, radish, cucumber, taro slices and other stem and rhizome sections of fruits and vegetables. 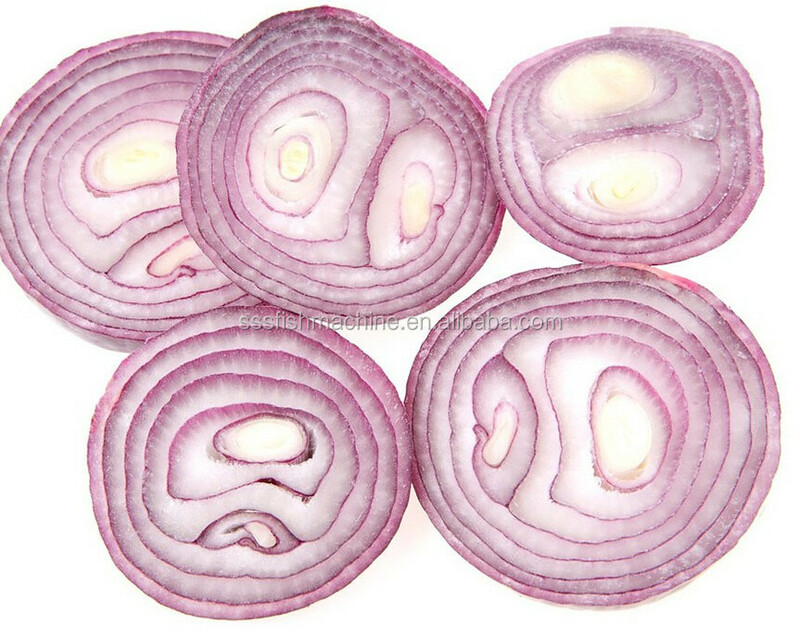 The product slice is neat,thickness is uniform, yield up to 99%, meet the demand of processing export products. 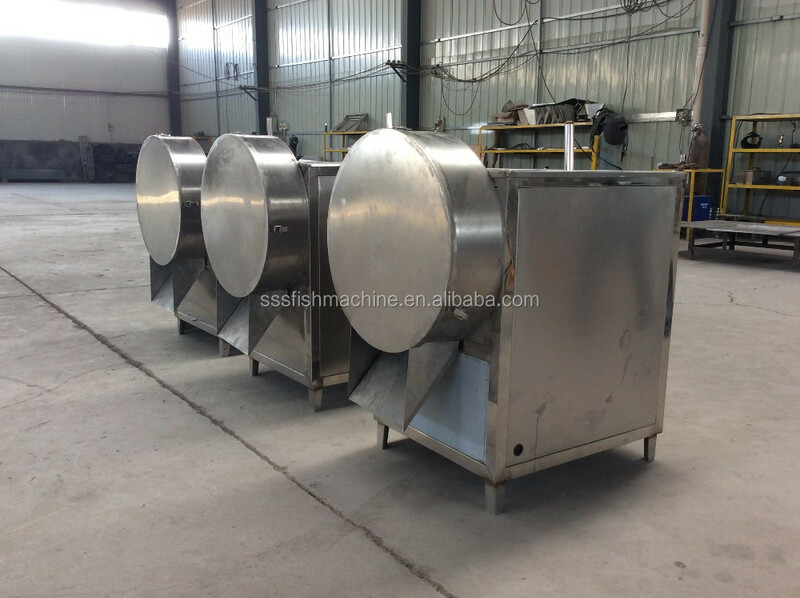 2.All stainless steel, with reasonable structure, low failure rate, convenient maintenance, it is the new ideal equipment for food export processing enterprises, frozen vegetable processing enterprises, enterprises, pickled enterprises, supermarket hotel type of processing fruit and vegetable. Instead of the hard and tiring manual work. 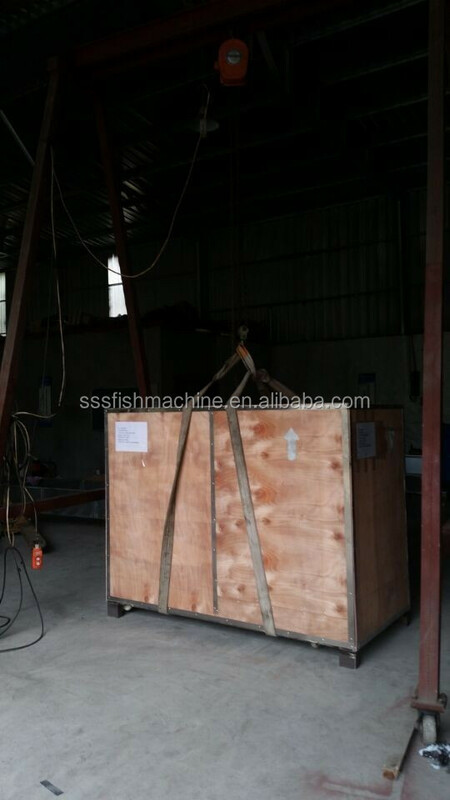 The machine has high efficiency and convenient use,a few times of artificial efficiency, to achieve time and labor saving. 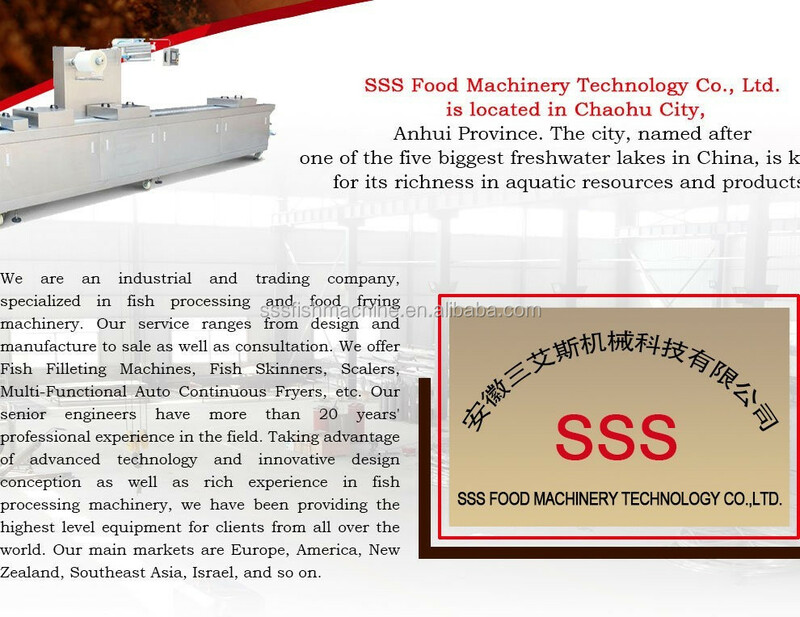 3.The slicer, output per hour is 300 kilograms, this equipment is easy to operate, high yield, uniform thickness, smooth, adjustable sheet thickness, no broken. 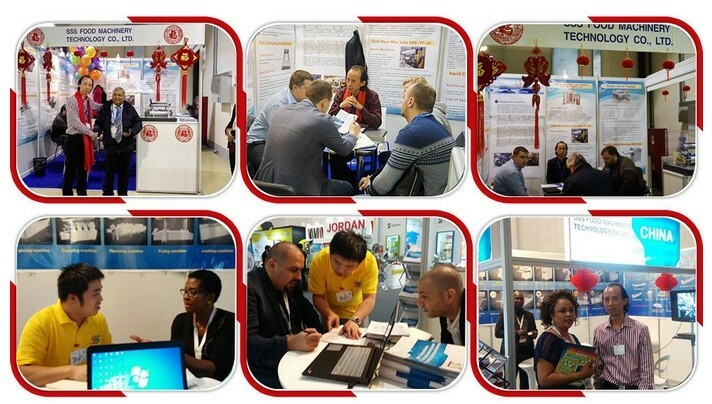 Is the most advanced processing equipment in China.